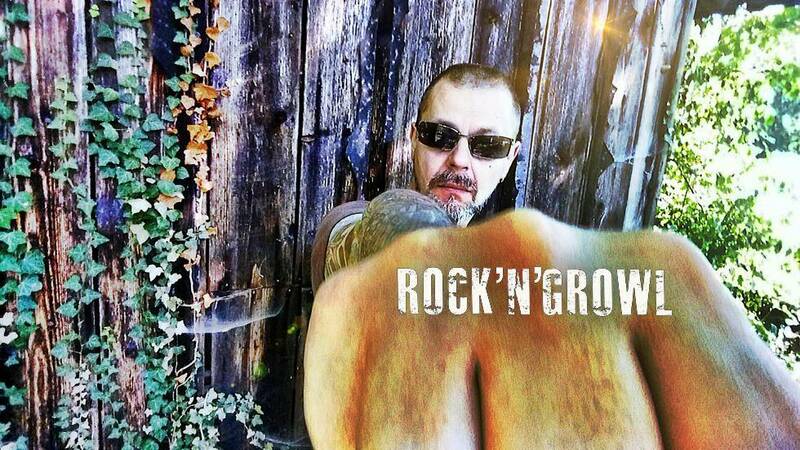 Rock’N’Growl Promotion is an music Promotion company that was founded back in the 90s. We have over 25 years experience in the music industry business. We have worked with coming bands, newcomers and well known names. Rawk! Management: First goal for our bands is to get a distribution-, licensing- or record deal as well as reviews, interviews, radio-play, video-play and massive presence in the social media. Furthermore to bring our artists/bands on the stages!